So, LinkedIn, Facebook, Instagram are all the same, right? No! Unless you’re in the blogger/vlogger world and supporting yourself that way, LinkedIn is a necessity in your professional career. 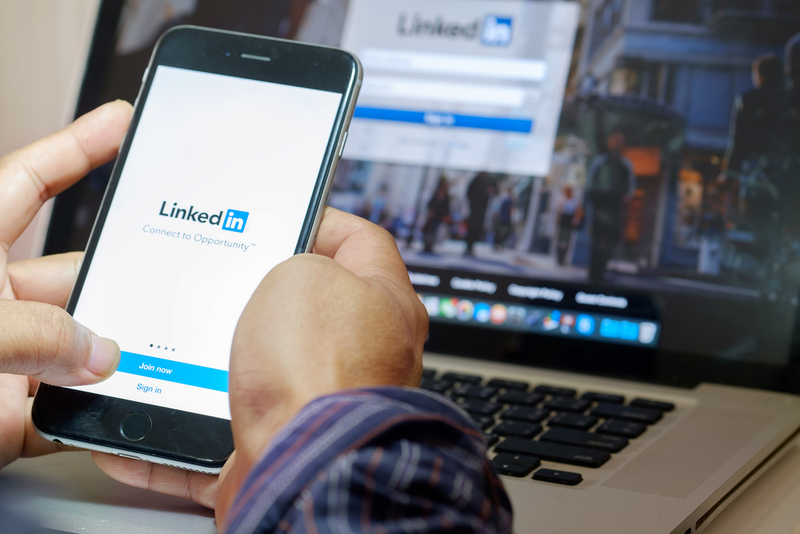 To that end, what you include in your LinkedIn profile should be equally as serious, but it doesn’t have to be boring. Here are some points to include that could result in an uptick in recruiters’ interest! While you may adore that picture of yourself mugging with your pot-bellied pig at your grandma’s house, it probably isn’t the one that will draw recruiters to you. Unless your business is breeding pot-bellied pigs, pick another one. You don’t have to go the super conservative route and upload a picture of yourself in a three-piece suit, but choose a photo where people can see your face and get a sense of your personality.